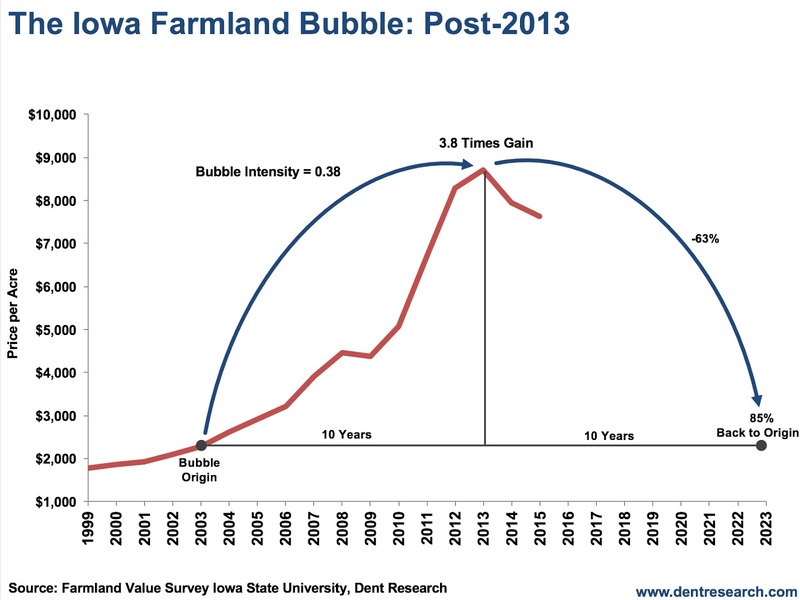 This is an informative update on the farmland prices and its graph. I was searching for this information on the internet, and suddenly your blog popped up. Thanks for sharing this.